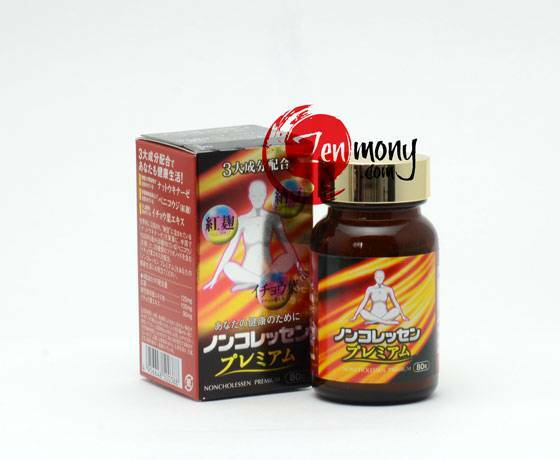 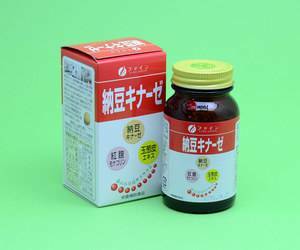 The big three brain revitalizing natural plant components in Noncoresen Premium, red yeast rice, natto fermented bean bacteria cultivation extract, and ginkgo leaf extract are further reinforced by Q10 coenzyme in this product. 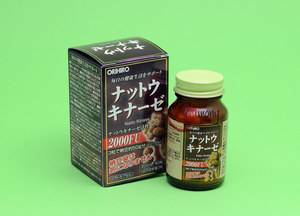 Have high general cholesterol levels. 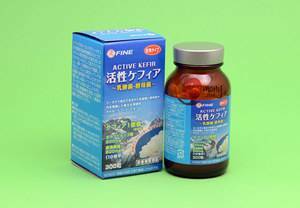 Want to stay lively and independent as long as possible. 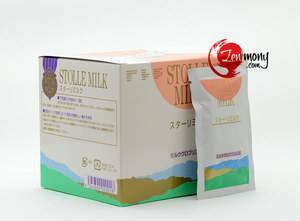 Ingredients: Lactose, Monascus purpureus red yeast rice (120mg), fermented soybean bacterium (nattokinaze) cultivation extract (100mg), ginkgo biloba (90mg), crystal cellulose, vitamin E, vitamin C, cane sugar ester, vitamin B1, vitamin B6, vitamin B2, vitamin B12, inositol, β-cyclodextrin, pantothenic acid calcium, silicon dioxide, niacin amide, coenzyme Q10, β-carotene, folic acid.